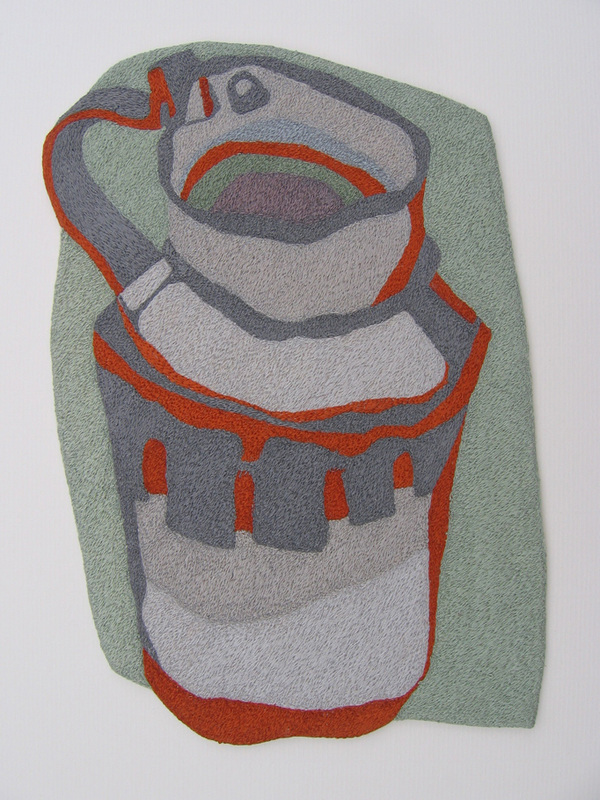 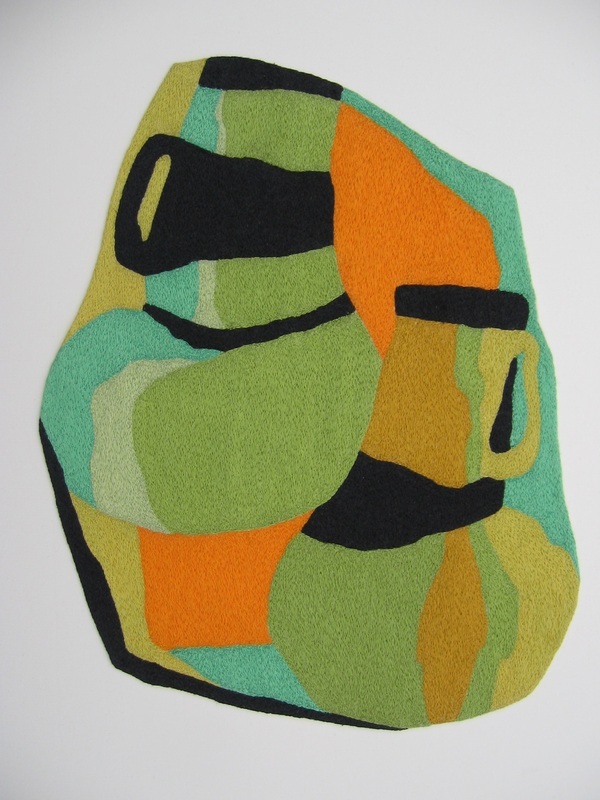 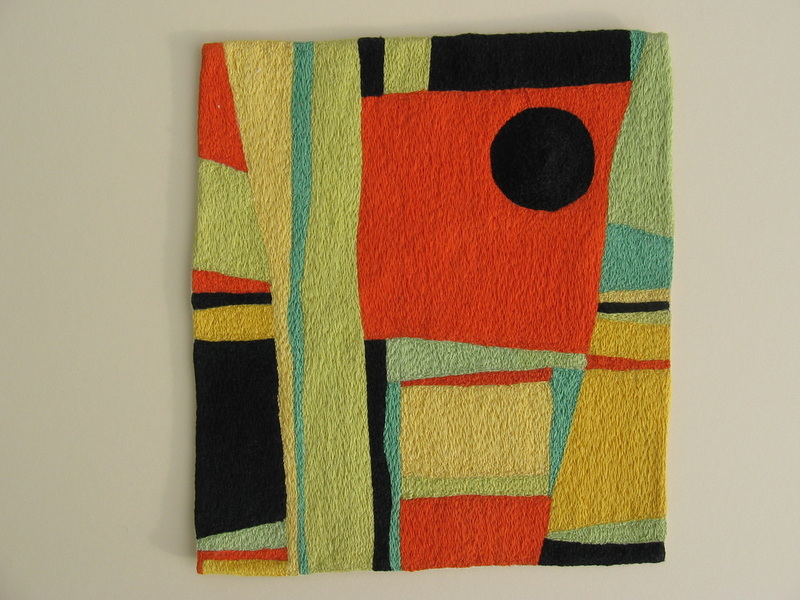 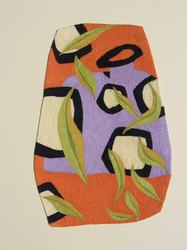 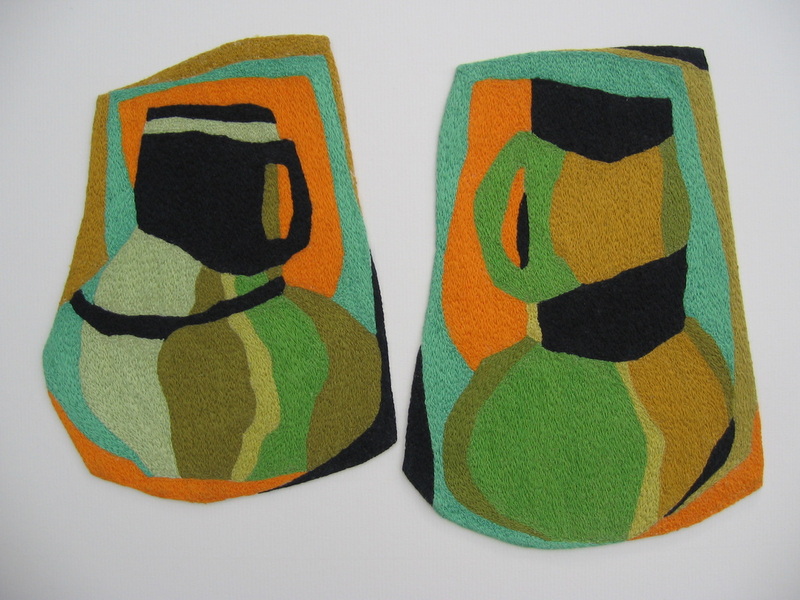 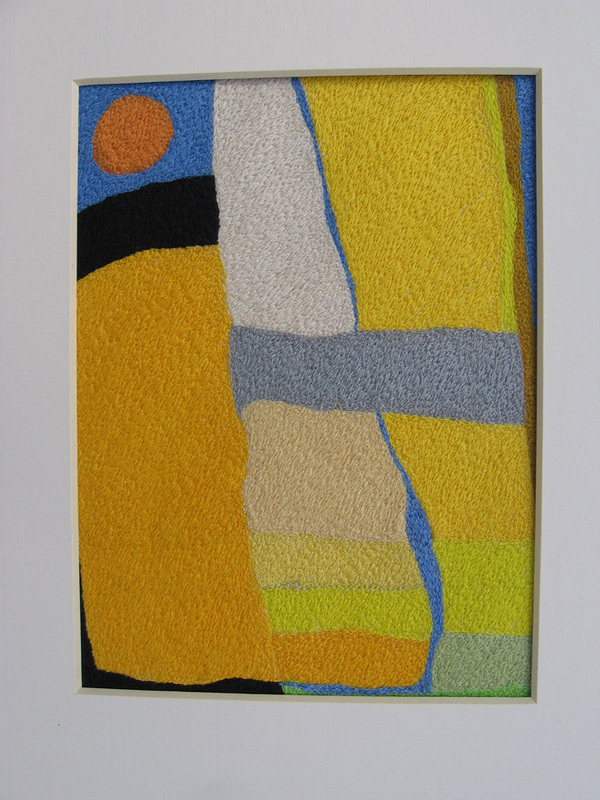 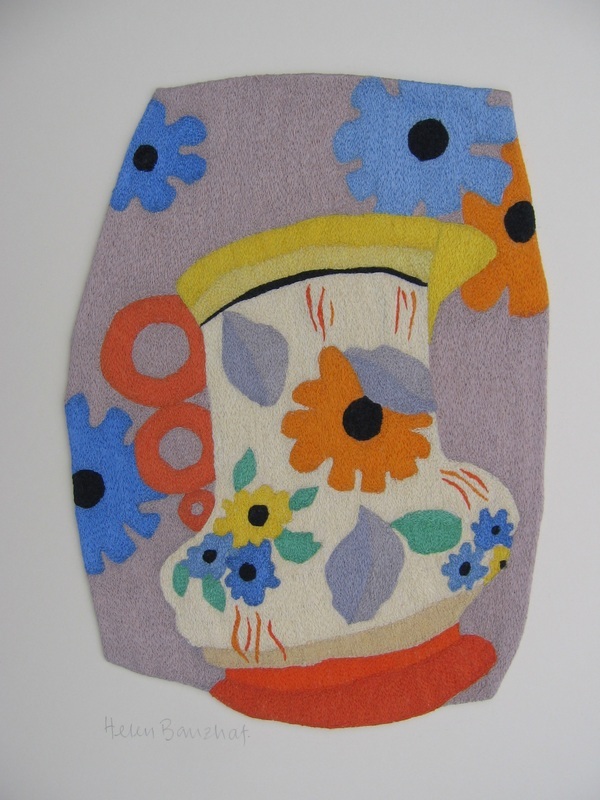 Helen Banzhaf has worked as a textile artist/maker for many years. 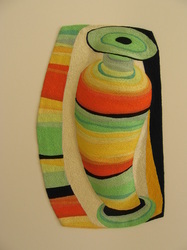 She works her embroideries on calico with 100% mercerised cotton threads. 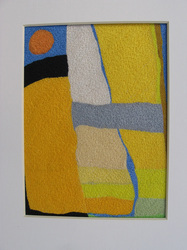 Her textile work is widely exhibited in the United Kingdom and around the world and it is frequently featured in books and magazines. 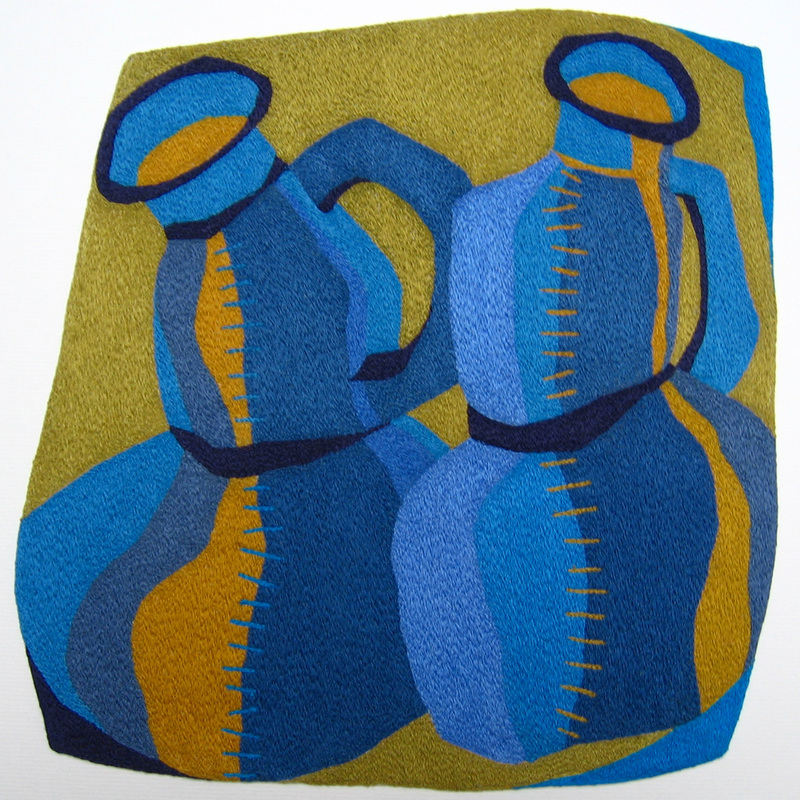 She was featured on a BBC2 television programme as a ‘Master Craftswoman’ and she is a member of the prestigious British based international 62 Group of Textile Artists. 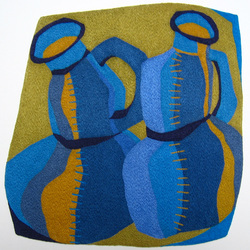 Helen is also on the Crafts Council Index of Makers and she has exhibited with them in San Francisco & New York.